Major carrier Verizon has declared all to all robocallers and spam in general. All the tools that a Verizon customer will need to effectively fight this technological plague will be provided by the carrier for free in about two months. Verizon announced that beginning March, it will offer its third-party spam and robocalling protection features. Verizon customers were already given access to the carrier's call and spam screening features at no additional charge more than a year ago, but they had to subscribe to the Call Filter service. 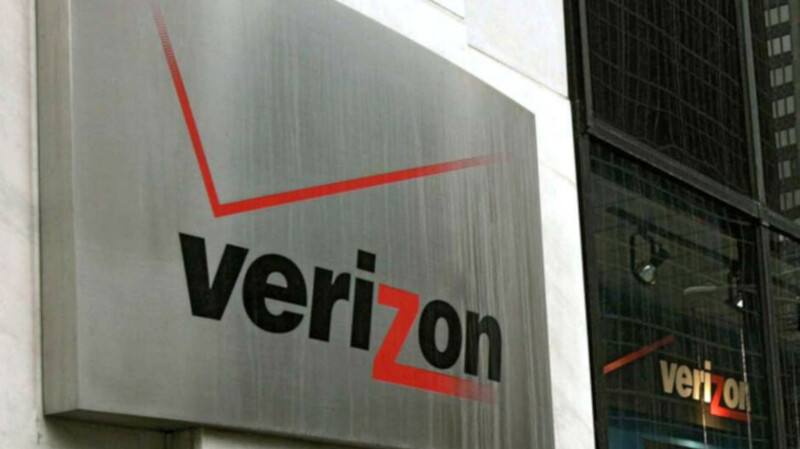 What Verizon customers will get in addition starting in March, is a set of tools that are meant to address the spoofing problem and to root out illegal robocallers at the source. For example, robocallers normally hide their identities using fake or “spoofed” numbers, which can't always be identified by a carrier because the spoofed robocalls typically start with Internet-based providers, and then pass through several other companies' networks before they reach Verizon. Verizon's new tools can prevent the carrier's services from being used by illegal robocallers. According to the carrier, customers who wish to benefit from these spam alerting and blocking tools on their iPhone and Android devices will have to sign up for the free service closer to launch.